Dependable solar system performance grows from good design. When designing any solar array, it is crucial to look ahead and anticipate potential shading issues and provide adequate space for inspection, cleaning and maintenance. It is equally important to select components that will not deteriorate prematurely and place undue stress on the system or compromise it altogether. 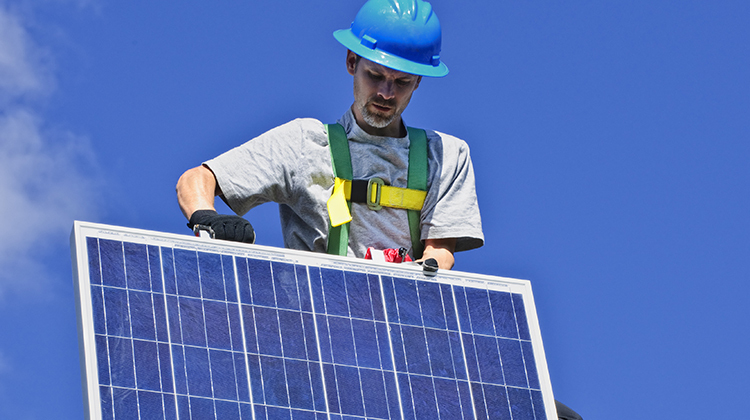 For more than 40 years, DuPont has been an industry leader in the research and manufacture of high-performance materials for photovoltaic panels. DuPont manufactures Tedlar PVF, a film for panel backsheets that has been proven in the field for 30+ years, and Solamet photovoltaic metallization paste materials, which optimize efficiency and yield for today’s solar cell designs. To access this free resource, click here. This article was written by DuPont and edited by SPP.